Which Development are you Interested In? 1 Bedroom 595 sq.ft. - 635 sq.ft. 1 Bedroom + Den 765 sq.ft - 785 sq. ft. 2 Bedroom + Den 1,066 sq.ft - 1091 sq.ft. 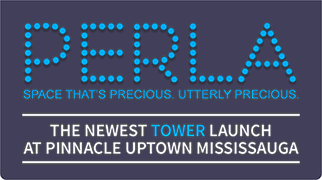 The newest opportunity to own a Condo in the heart of Mississauga arrives with the launch of Perla West Towers at Pinnacle Uptown. 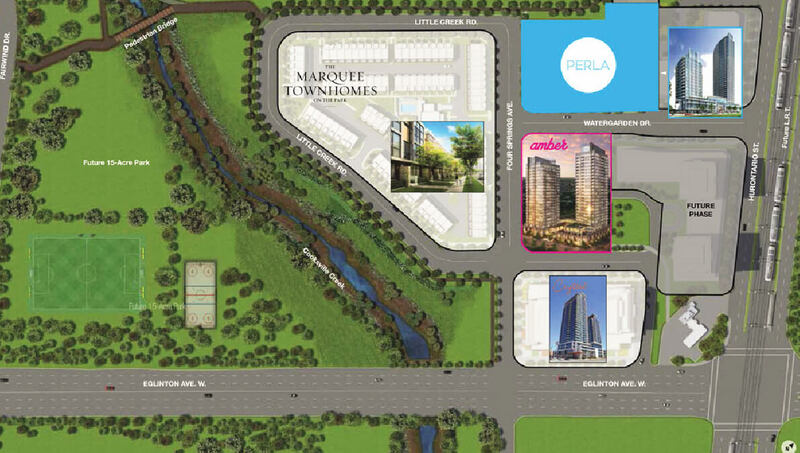 Located at Hurontario and Eglinton, Pinnacle Uptown is a 37-acre proposed master planned community set amongst lush surroundings, home to iconic high-rise residences, modern stacked towns, superlative amenities, and stylish retail and commercial spaces. 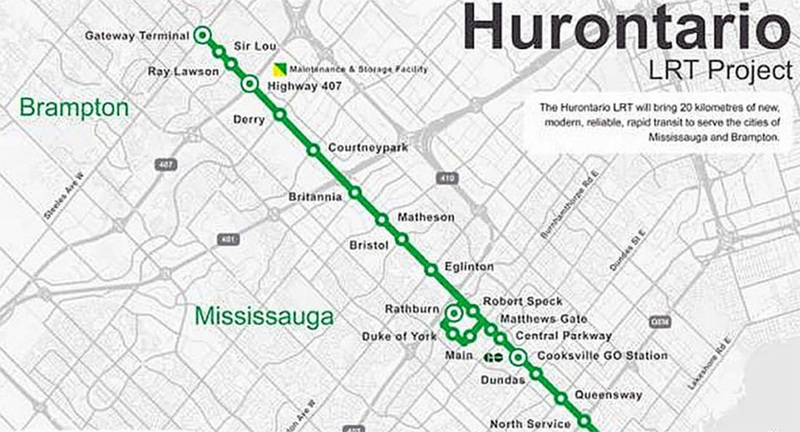 With close access to Highway 403, 401 and 407 and improved transit connectivity via the Hurontario LRT project Perla towers makes for an excellent living option within Mississauga. 595 sq. ft. - 635 sq. ft. 765 sq. ft - 785 sq. ft. 1,066 sq. ft - 1091 sq. ft.
Square Yards Real Estate INC is part of Square Yards, a technology-enabled O2O transaction and aggregator platform for Global real estate. It offers a comprehensive, integrated menu of global property & asset portfolio by using technology, data, research and diversified presence to make global real estate investments decision making more research led and driven by risk/reward perspective. 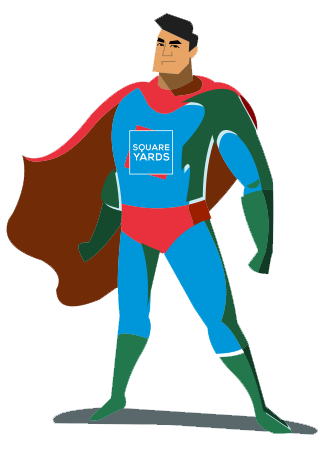 Square Yards has achieved a significant scale in facilitating real estate investments worth more than USD $1 Billion to 12500+ satisfied customers worldwide through its direct presence of more than 2000 employees in 40 cities in 8 countries including Australia, Canada, Hong Kong, India, Oman, Qatar, Singapore and UAE.